The problem with construction toys is that you need to buy into the system. 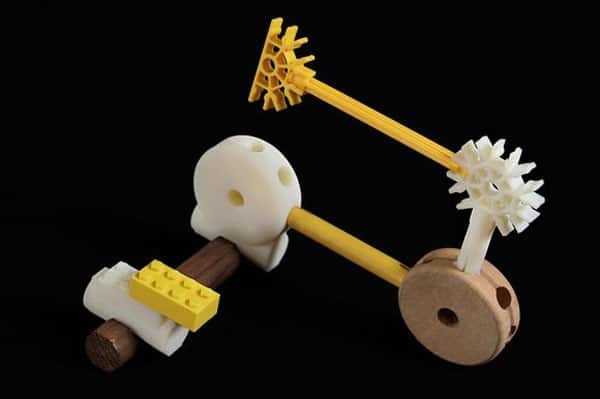 Lego, Tinker Toy, K’Nex and Lincoln Logs are not built to work together. But thanks to F.A.T. Lab and Sy-Lab there is now a way to play with all of them together! 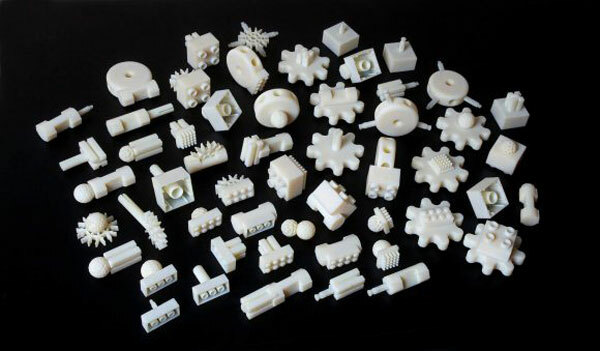 You simply need a 3D printer like Makerbot and with these plans you will have a set of their Free Universal Construction Kits which will give you adapters for 10 popular construction toys.